The first edition of the Synovo Soundtrack10k was a huge success! About 350 runners went on the beautiful 3-lap-course along the Neckar river and finished the 10km-long race. Our own Karoline Degenhardt took second overall while TeamScience also took second in the team event. 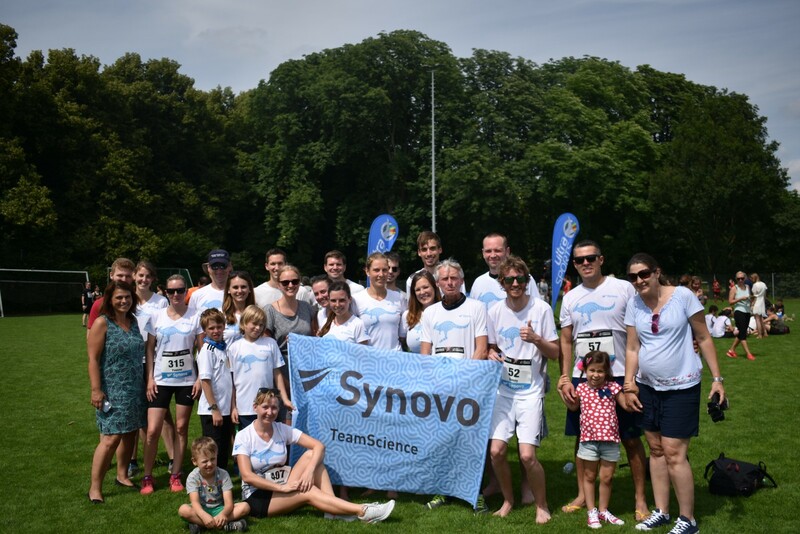 Synovo is happy to be able to be part of such a great event and we want to take the chance thanking everyone involved in making this such a great day for Synovo and Tuebingen. 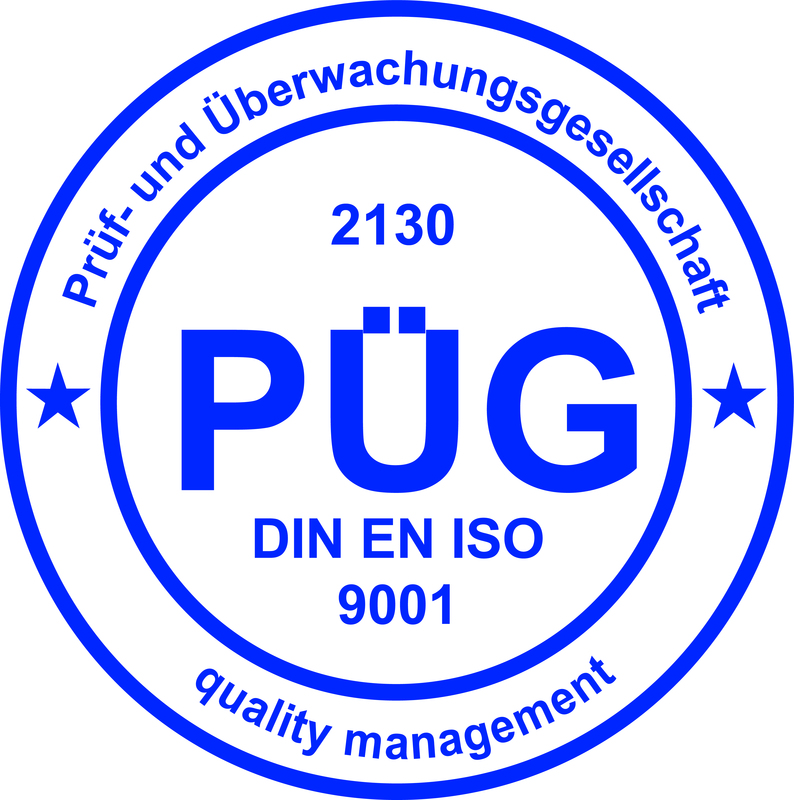 We are already looking forward to supporting the event next year trying to make this a premier running event for Tuebingen and surrounding area.